The first owner of the land on which The Warren Apartments at 2152 N. Meridian Street were eventually built (more than a century later!) was named Thomas O’Neal. 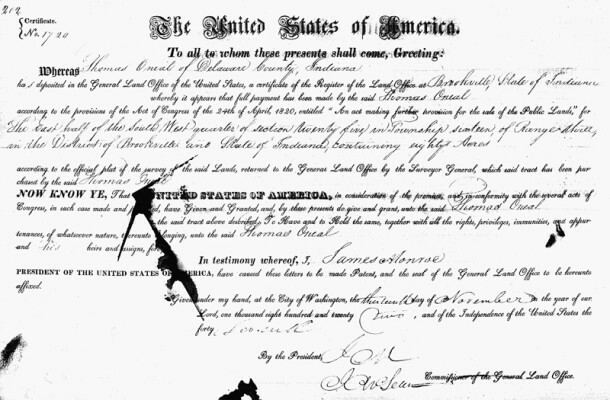 He purchased 80 acres from the federal government on the 13th of November in 1822. O’Neal appeared on the 1830 Census as a resident of Indianapolis, but he did not appear on subsequent censuses. A person named Thomas O’Neal also purchased parcels of land in Illinois and Missouri in the 1820s and 1830s, so it’s possible O’Neal settled in another state. On the 1855 Condit, Wright, & Hayden plat map of Marion County, the owner of the land was named Gustav Schurmann. Schurmann appeared on the 1860 Census as a 46-year-old immigrant from Hanover, Germany. His occupation was listed as speculator. By the time an 1889 map of Marion County was published three decades later, the owner of the land around what would become 2152 N. Meridian Street was Edward Schurmann, who was one of Gustav’s sons. Edward Schurmann was the proprietor of an art glass and prisms business, located first at 15½ N. Pennsylvania Street and ultimately in the Lemcke Building on the northeast corner of E. Market and N. Pennsylvania Streets. 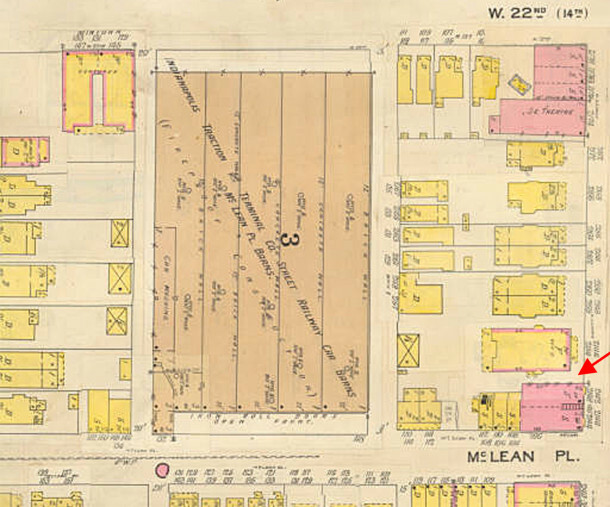 The earliest map on which an improvement appears on the property was the Baist Map of 1898. 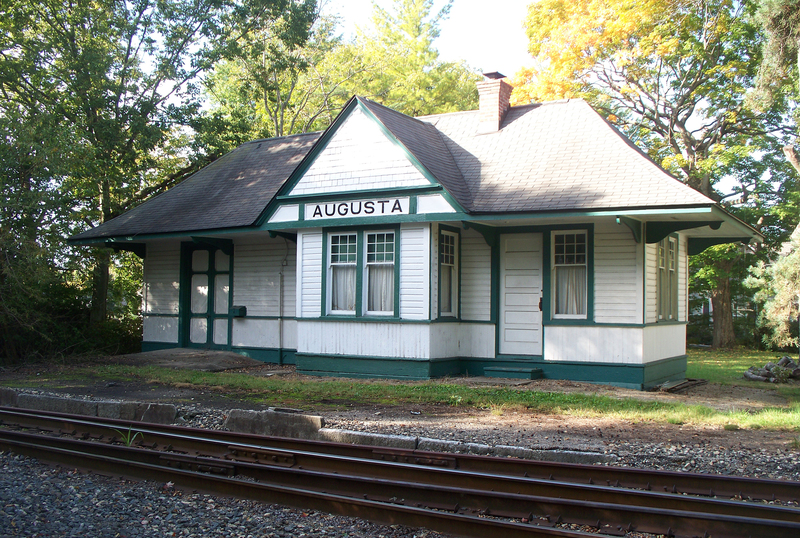 The structure was a 2½-story, single-family, frame residence with a garage or carriage house on the alley at the back of the lot. I was not able to ascertain how many years prior to 1898 the home was built. However, in R. L. Polk City Directories and on the 1910 and 1920 Census enumerations, the owners of 2152 N. Meridian Street were Dr. Thomas W. DeHass and his wife Amanda Jane (Landess) DeHass. Both were born in Highland County, Ohio, but the couple settled in Indianapolis soon after their marriage. Both died in Indianapolis, but their remains were taken to Highland County, Ohio, for burials in a cemetery with other DeHass relatives. 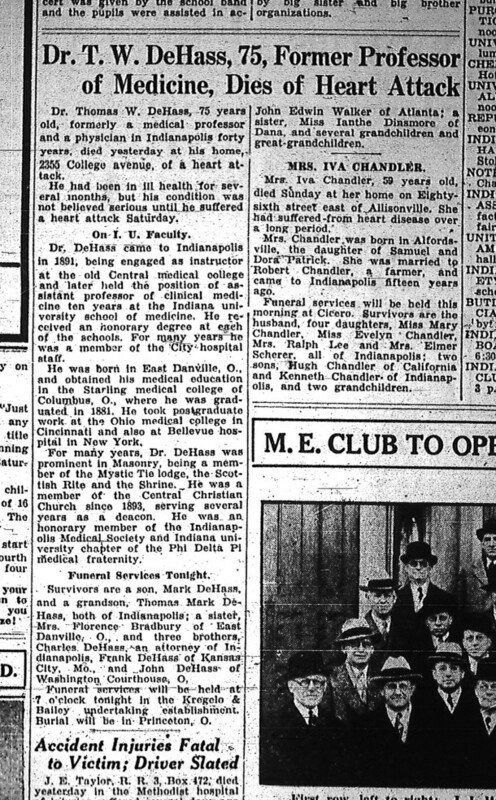 DeHass was a physician, as well as a professor at the IU School of Medicine. Mrs. DeHass appeared in newspaper articles as being involved in raising funds for charity. 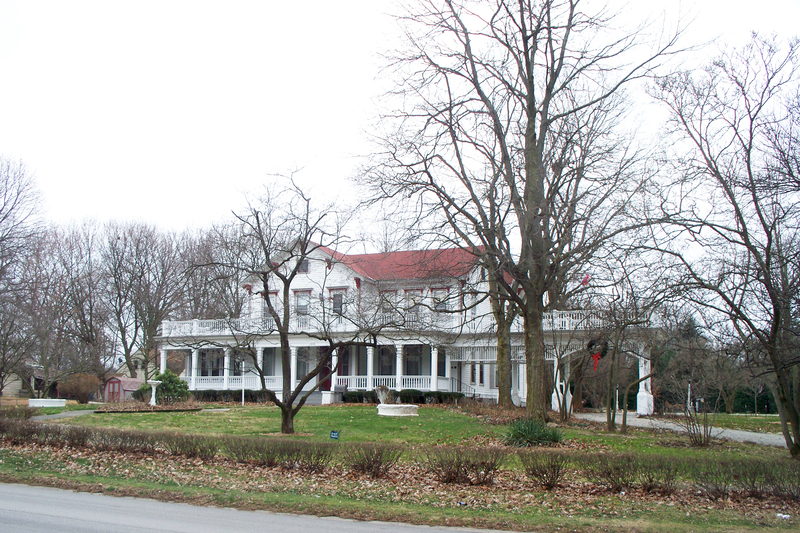 Dr. DeHass was the owner of the property immediately before the construction of the Warren Apartments. The good doctor may even have built the Warren Apartments himself. 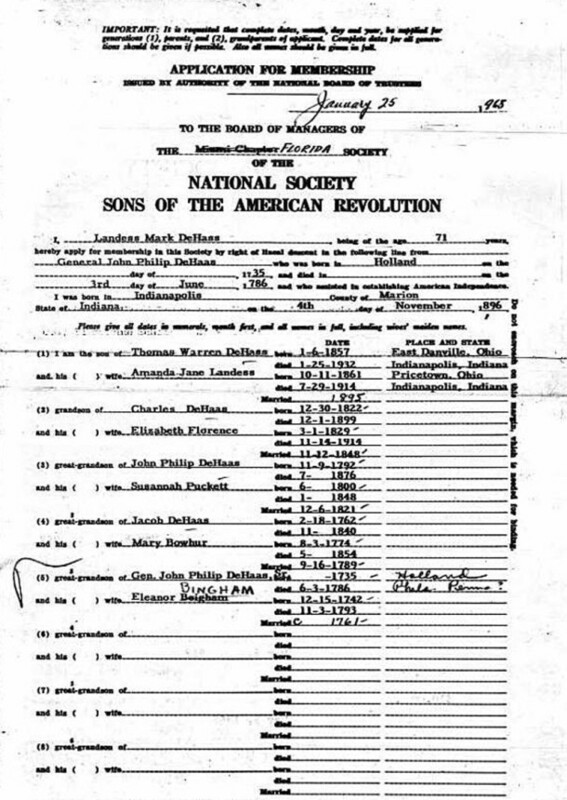 I learned from his son’s application for membership in the Sons of the American Revolution (which I stumbled upon rather serendipitously) that Dr. DeHass’ middle name was Warren, adding to the possibility of the doctor’s involvement in the construction of the apartment building. 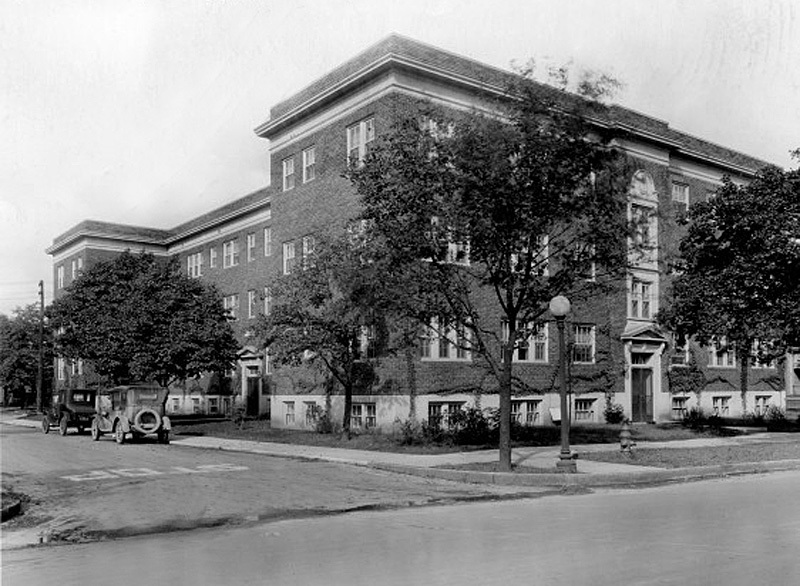 Construction on the Warren Apartments began in the spring of 1924. The brick and stone building originally had ten apartments on three levels, for a total of thirty units. One of the building’s occupants for the next several years after it was built was Thomas Warren DeHass, M.D., further adding to my theory that it was he who built the Warren Apartments. Unfortunately, his 1932 obituary does not mention the Warren Apartments. Using city directories, I reviewed the tenants who resided at the Warren Apartments over the years, looking for familiar names. One name that immediately stood out was H. Weir Cook, Jr. Colonel Harvey Weir Cook, Sr. (1892-1943) was a fighter pilot in World War I who grew up in Hancock County and was a graduate of DePauw University in Greencastle. The Indianapolis airport was renamed in his honor after his plane crashed in 1943, while he was training pilots for service in World War II. 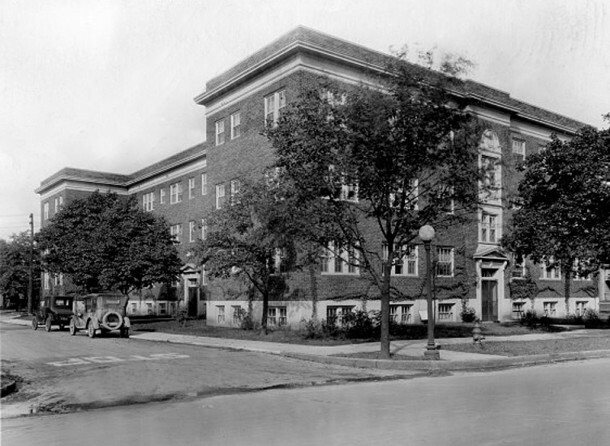 Listings in city directories and telephone books of the 1930s and 1940s suggest that the residents of the Warren Apartments were average, hardworking citizens making their way in the world. A random sample of their names and professions included Rose Hamilton, beauty shop operator; Burt Talbott, conductor; Bertha Hazzard, teacher; Norman Goldman, baker; Elizabeth Hindman, saleswoman; Cornelius Dugan, assistant foreman; Fannie Caplan, tailor; John Surber, physician; Nettie Porter, nurse; Frank D. Lee, auditor; Abe Zukerman, salesman; Gerald W. Wilhoit, branch manager; Pearl Walker, podiatrist; Claude Caylor, foreman; Paul F. Hine, sergeant; David O. Hudson, accountant; L. Chester Loughry, lawyer; William Bosson, lawyer; Hilda Burrichter, musician; Lola Krathwohl, stenographer; Abraham L. Clapper, furrier; Daniel Zimmerman, architectural engineer; Aaron Alpert, tailor; and Stephen Brodey, junk dealer. 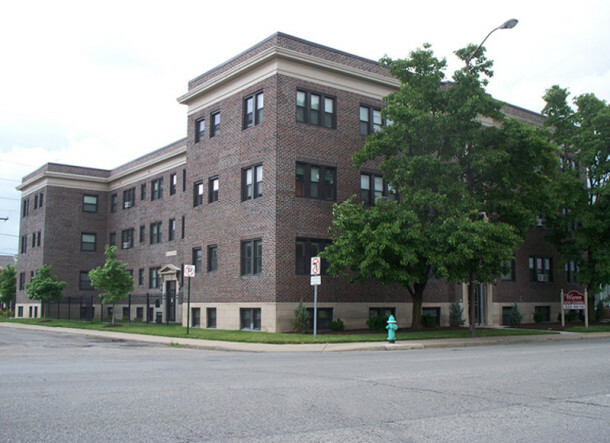 Today the Warren Apartments look much as they did when they were first built 86 years ago. The building now contains a total of 31 units on four levels, including the basement. This article and a portion of this website were generously sponsored by Axia Urban. You can visit their website here. Excellent, Sharon! 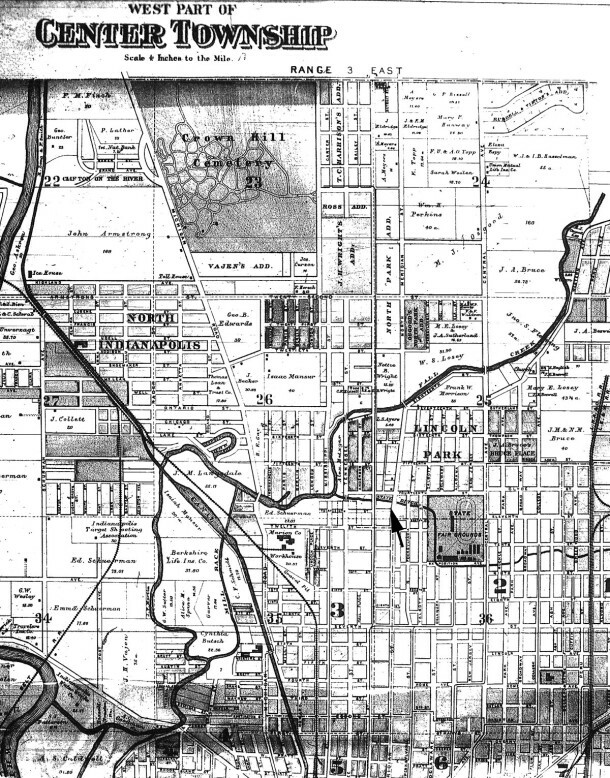 Those plat maps are interesting too…can see where the Armstrong family farmed land north of North Indianapolis and later founded the Indianapolis Ice Company (and where the Woodstock Club is now was originally Armstrong Park before the Parry family, early carriage and automakers bought it). Yes, Basil, studying the names of the property owners on old maps of Marion County is always fascinating to me, too. I noticed on the 1855 Condit, Wright, & Hayden Map of Marion County that the land that later became Woodstock Country Club and the Golden Hill area was owned by Noah Nobles’ Heirs. I think Armstrong’s land was just south of that. I noticed on the 1889 map that one block north of the Warren Apartments, L. S. Ayres owned all of the land between Meridian and Illinois Streets on the south bank of Fall Creek. 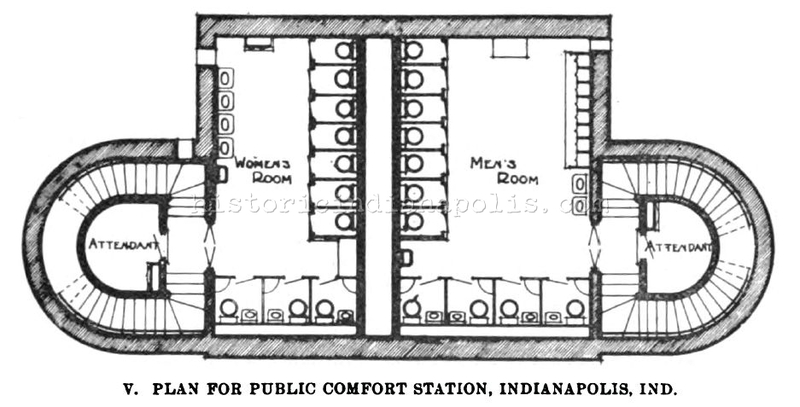 You mentioned the Armstrong family as having founded the Indianapolis Ice Company. My great-great-grandfather’s brother, Joseph Karl Butsch (1816-1899), was reportedly the first ice dealer in Indianapolis. The Butsches arrived in Indianapolis in August of 1840, and he started his company soon thereafter. Joseph’s wife, Cynthia Pitts Butsch (1828-1908) appears on the above-mentioned 1889 map as owner of 22.36 acres of land in the vicinity of W. 16th Street and Fall Creek Parkway East Drive. Her parents, Stephen Pitts (1799-1860) and Rachel Hendricks Pitts (1800-1859), owned quite a bit of land northwest of town, including the land that became the Lilly Estate and is now the Indianapolis Museum of Art. Sharon, that is absolutely fascinating! You could no doubt verify this one…I believe Isaac Mansur had a farm northwest of Fall Creek that was near, or around Capitol and Illinois Streets off West 30th Street, around the “North Indianapolis” addition (said to be designed as the first major subdivision with the auto in mind, although trolley service was still a selling point). And the Claypool family had land northeast, out East 30th east of Fall Creek. I know Levi Ritter farmed land along what is now Ritter Avenue off Washington Street in Irvington, and Mssrs Julian and Johnston convinced him to join them in developing Irvington after Richmond became the County Seat of Wayne County, and they left Wayne County for Indianapolis since their favorite town of Centerville lost the county seat. Thanks, Sharon. Planning to be at SHS tonight. I looked for you at the Shortridge graduation exercises but didn’t see you. Joseph Karl Butsch was my great, great grandfather. It is interesting and fun to read bits and pieces and memories of Indianapolis. Hello, cousin. Your great-great-grandfather Joseph and my great-great-grandfather Peter were brothers. I believe you and I are about the same age. I’ve collected quite a few details about our Butsch ancestors, which I am happy to share if you are interested. I am searching for photos of our relatives from the 1800s, if anyone in your branch has any.